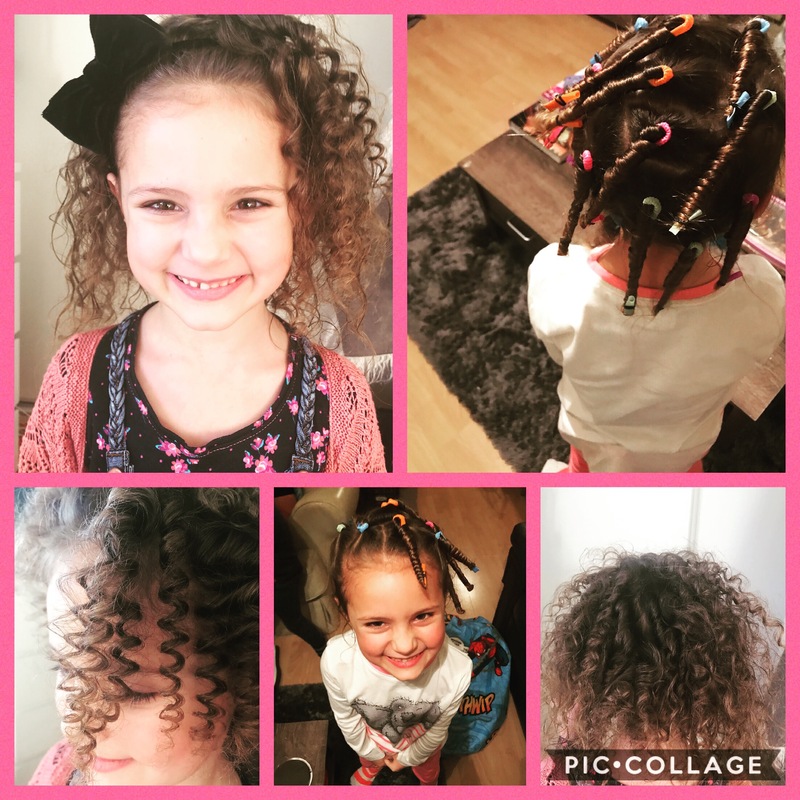 So this week I saw a friend on my Facebook had made her daughters hair Afro curly and had done so not using perming rods or really tight rollers but she’d used…. straws! After asking her how she had done it and what went into creating this hair style I just had to try it out once Millie was over to stay for a couple of nights. I started from the bottom and worked my way up Millie’s damp hair, sectioning from ear to ear and then splitting that large section into 3 or 4. I placed the straw at the top and wrapped her hair all the way down it securing with grips and elastics! I was a bit worried Millie would moan that it was uncomfortable to sleep on but she said it was fine and never mentioned it. When she woke up she was dying to see how curly her hair was and so Was I so once it was all out I ran some moose through it and crunched it up with my hands and she was ANNIE! I love love love this, it takes a while and is a bit fiddly but it’s so cool and different! It’s a good one for girls with dead straight hair that doesn’t last with the curling irons or straightener curls. 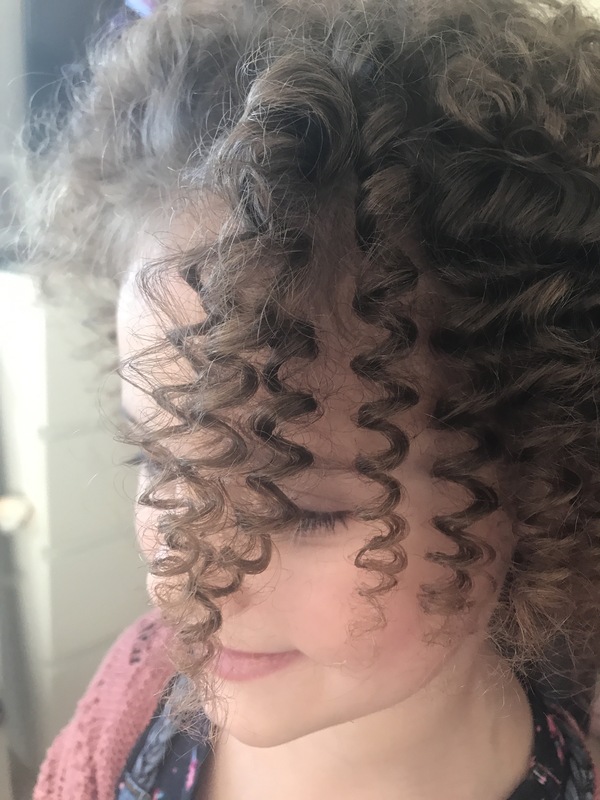 Millie’s hair is naturally a little curly and frizzy so as you can imagine she was a bit of a frizzball before we tamed it all. I’m going to do this again on thicker, longer hair and see how that turns out, I might even do it on my extensions! Next 2016 in 12 Pictures!